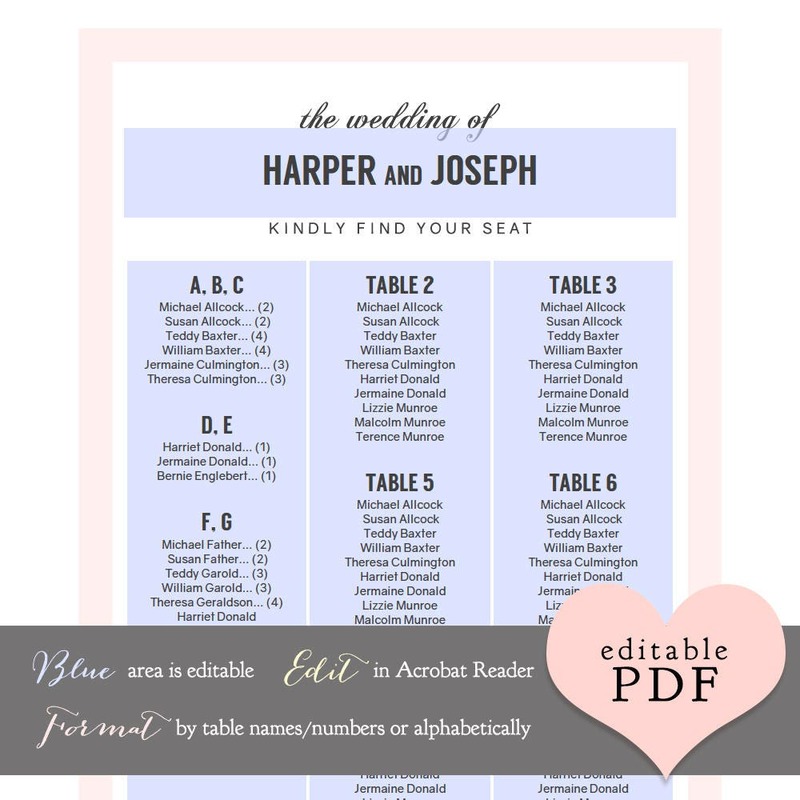 Editable table seating plans in 6 sizes. 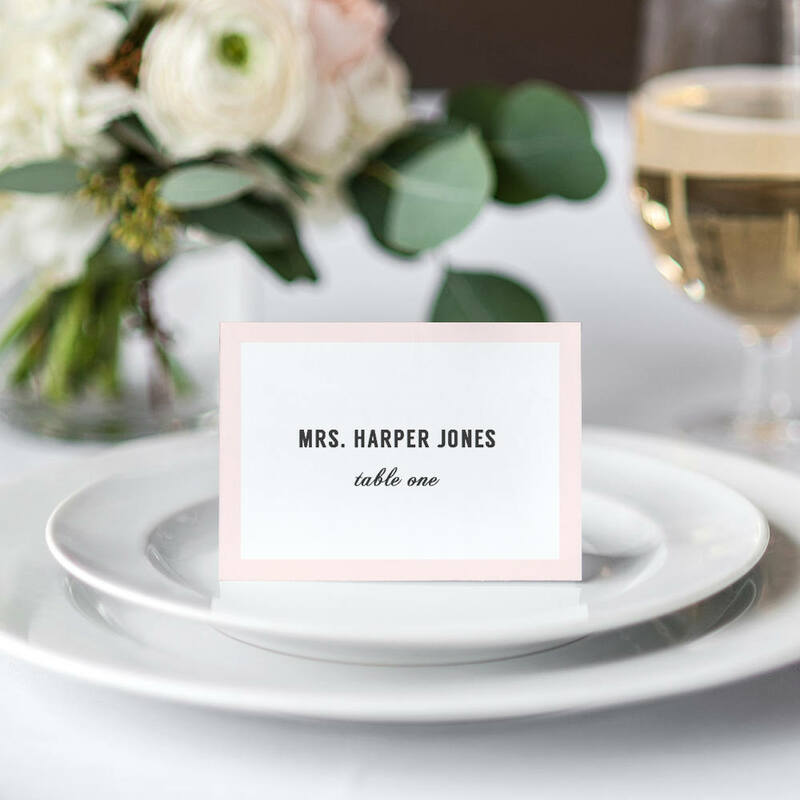 - Up to 350 guests! 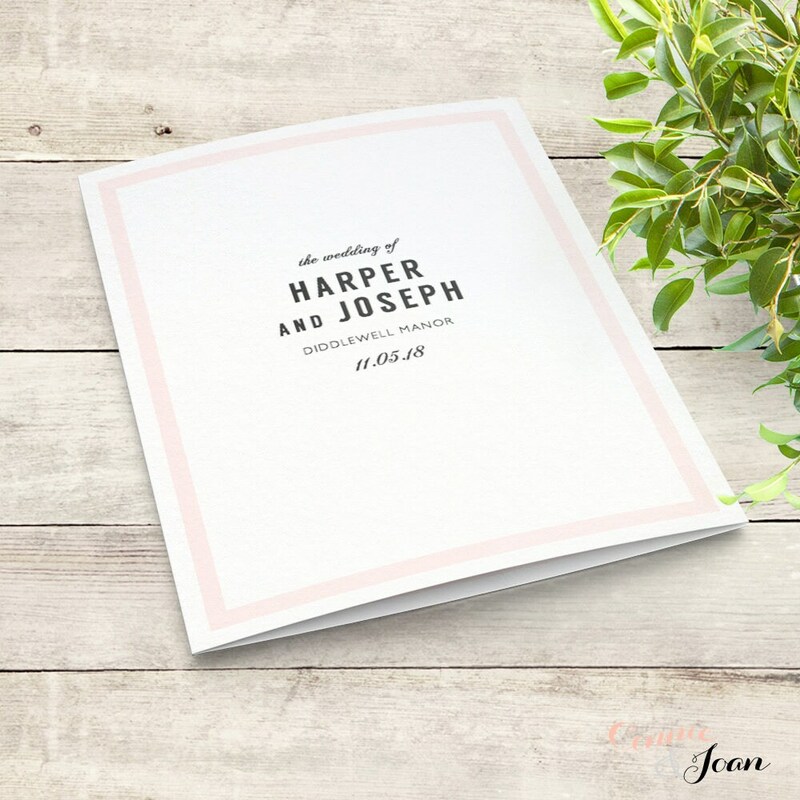 'Harper'. 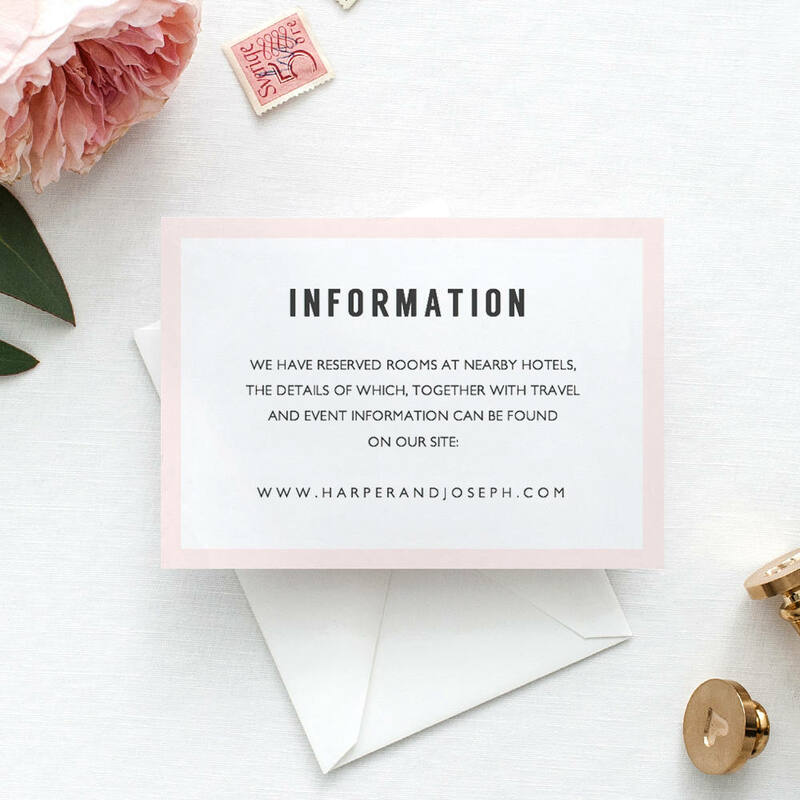 Instantly download, input your guests names and print. 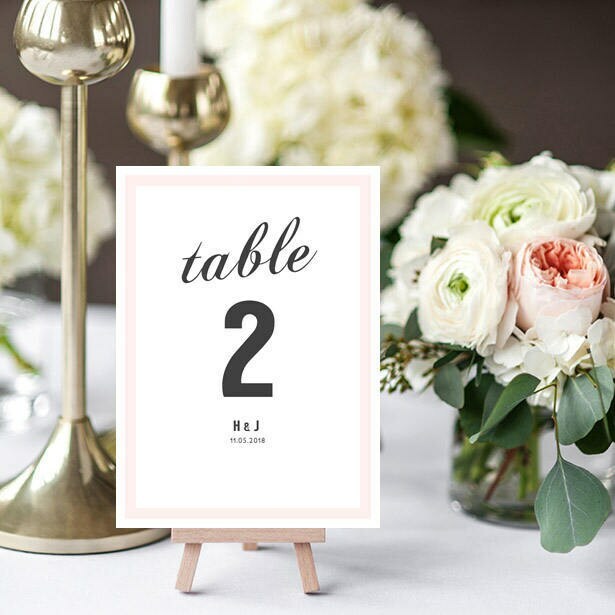 Format your table plan by table name/number OR alphabetically. 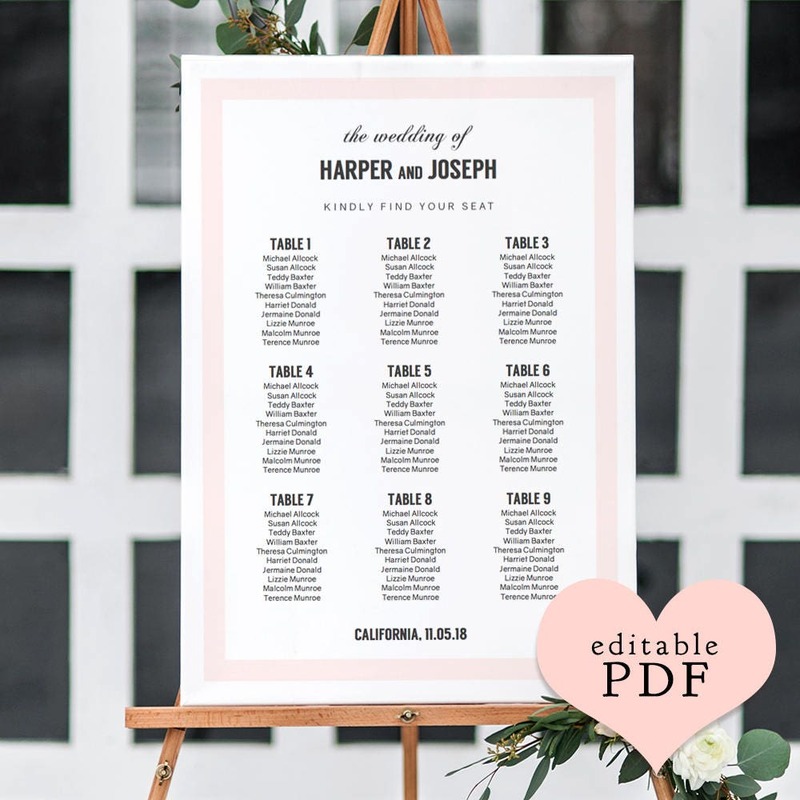 ❤ This listing is for the Table Seating Chart ~ Editable PDF. 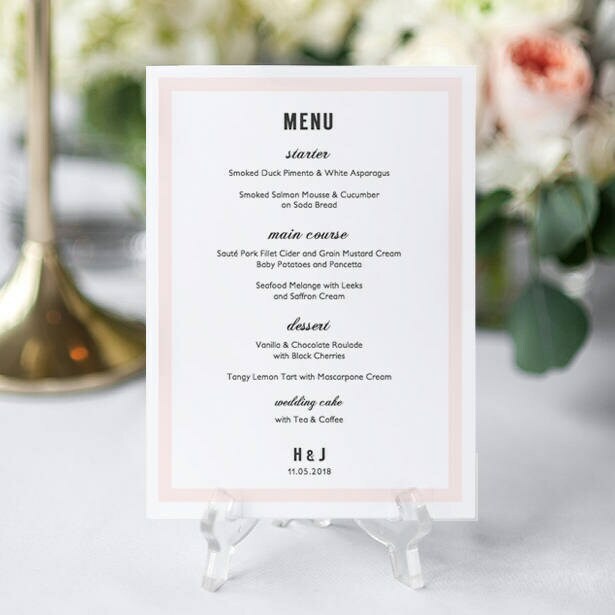 The light pink coloured border.